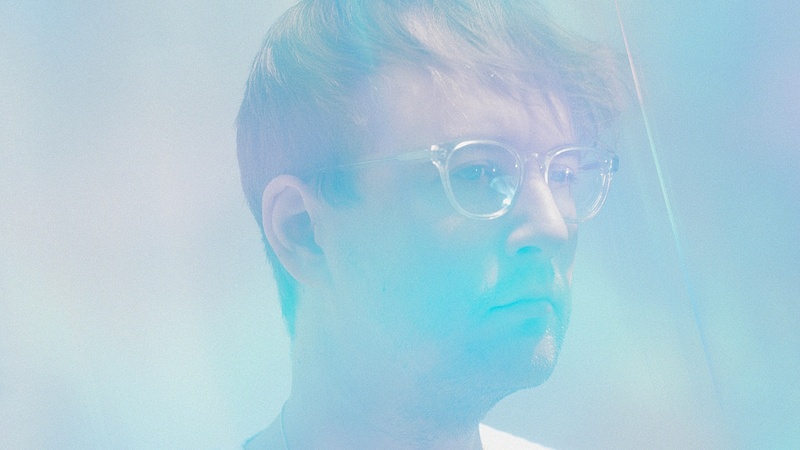 North Carolina-born artist Travis Stewart, otherwise known as Machinedrum, is an veteran of the electronic music scene, with over 10 years of experience. 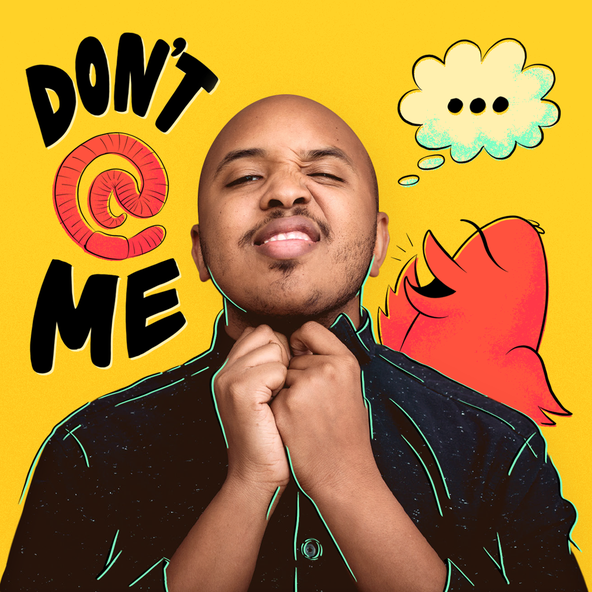 He has managed to blend elements of footwork and ambient genres together to form a punched-up mixture that is not to be messed with. Stewart puts his unique signature on everything he touches. On top of releasing solo material and remixes, he’s produced and composed over a dozen albums under various aliases, since his first independent release in 1999. Just one glance at his tenured discography and it’s clear that Stewart has put in the work and time spent in the studio. We are thrilled to share an exclusive Metropolis mix from Machinedrum, featuring a special sneak peak of a new upcoming single. 1. Machinedrum - Hype Up!